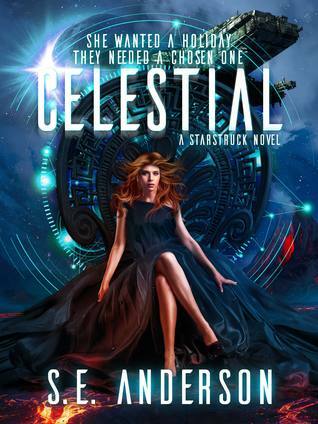 Happy Release Day to Celestial by S.E. Anderson! If you love Science Fiction with humor and feels, you need to start this series now! Synopsis: Sally, Zander, and Blayde, accompanied by their new friend Nim, have only one request: no more bizarre distractions on their hunt for Earth. Anderson has taken me on another bold adventure, and all I can say is wow! I think Celestial has become my favorite of the series. It was spellbinding! I loved the humor and intensity, and all the beauty and action! This one alone made the series worth reading, and I have loved every book so far! 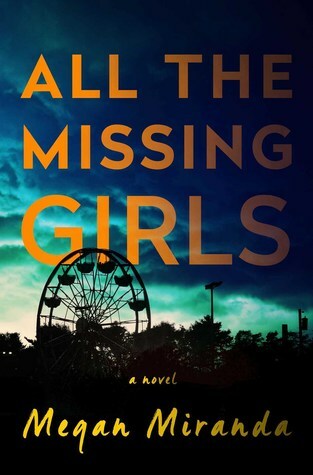 What I have loved so far in the series, and what I loved the most about this book, is how Anderson touched on the subject of depression and anxiety and entwined it in to such a highly entertaining storyline with grace, appropriate humor, and sensitivity. 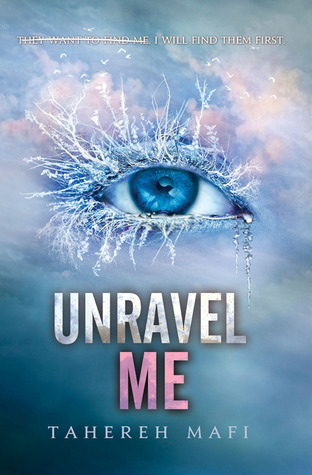 Sally has been one of my favorite characters since book 1 because of how she was created. She has always been strong and vulnerable at the same time. She’s always hit with these insane adventures and situations and has always taken steps to inwardly reflect before acting while showcasing how someone with mental health handles less than normal situations in general. And, Sally truly became a goddess in this one. I loved her so much and enjoyed how she changed and grew and let a little more of herself out in to the universe. I loved really seeing how she has affected Zander and Blayde without even realizing it herself. And, of course, I loved getting another facet to both Zander and Blayde’s characters because of Sally and her choices and actions. Celestial was truly out of this world. It had me laughing and feeling at every twist and turn. It gave me all the nostalgia for the first three books, but also gave me something brand new and exciting itself. It was action packed and full of humor and wild entertainment! 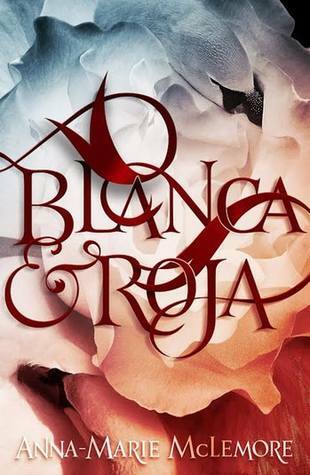 If this book series were a tv show it would be at the top of my list, along with Doctor Who! 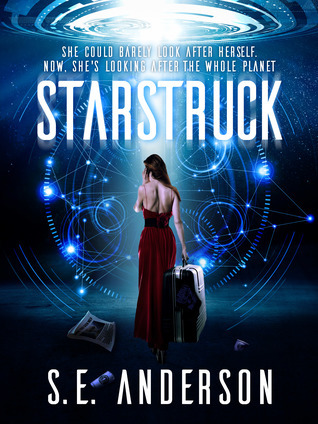 Anderson has consistently continued to develop these amazing characters, and the universe they have been bouncing around in, since Starstruck, and I have not been able to get enough of it! 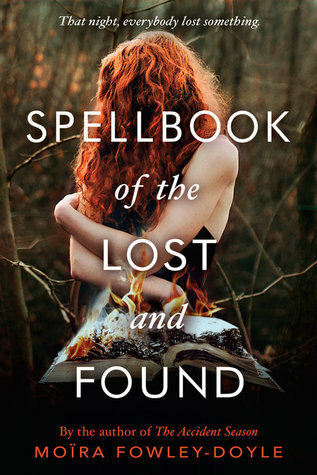 I had the opportunity to read this e-ARC for free, in exchange for my honest review, after connecting with the author through The Book Robin Hoods site. If you are an author looking for more reviews, or a reviewer looking to help out Indie/Self Published and Lesser Known Authors, make sure to click the link below and join us! All quotes are from the book, written by the author, and may be subject to change since this was an advanced e-copy. Synopsis: After an incident with a hot-air balloon causes college-dropout Sally Webber to lose her job, she sets off to find direction in her life. Crashing into a teleporting alien, however, is not on her to-do list. S.E. Anderson can’t ever tell you where she’s from. Not because she doesn’t want to, but because it inevitably leads to a confusing conversation where she goes over where she was born (England) where she grew up (France) and where her family is from (USA) and it tends to make things very complicated. She’s lived pretty much her entire life in the South of France, except for a brief stint where she moved to Washington DC, or the eighty years she spent as a queen of Narnia before coming back home five minutes after she had left. Currently, she goes to university in Marseille, where she’s starting her masters of Astrophysics. When she’s not writing, or trying to science, she’s either reading, designing, crafting, or attempting to speak with various woodland creatures in an attempt to get them to do household chores for her. She could also be gaming, or pretending she’s not watching anything on Netflix. Yes! This is one of my favorite series so I hope you love it! Book 1, Starstruck is free today too! I hope you love it!!!! Eeek!